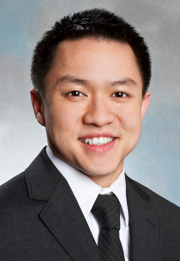 Albert Q. Lam, MD, is an Associate Physician in the Division of Renal Medicine at Brigham and Women’s Hospital in Boston, Massachusetts, and an Instructor in Medicine at Harvard Medical School. After earning his M.D. from the Northwestern University Feinberg School of Medicine, he completed his residency training in internal medicine at Northwestern Memorial Hospital in Chicago, Illinois, followed by a nephrology fellowship at the joint program between Brigham and Women’s Hospital and Massachusetts General Hospital. Dr. Lam’s clinical interests are in onco-nephrology, a growing subspecialty within the field of nephrology focusing on the diagnosis and management of kidney complications in patients with cancer. He is particularly interested in the development of kidney disease in patients who have undergone hematopoietic stem cell transplantation. 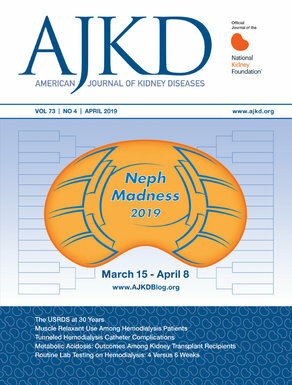 He is a member of the ASN Onco-Nephrology Forum. Dr. Lam’s research interests as a basic scientist focus on the application of human pluripotent stem cells in modeling and treating human kidney disease ("disease in a dish"), with the ultimate aim of developing strategies to differentiate human embryonic stem cells and human induced pluripotent stem cells into cells of the kidney lineage for kidney regeneration. He is an Affiliated Faculty member of the Harvard Stem Cell Institute.